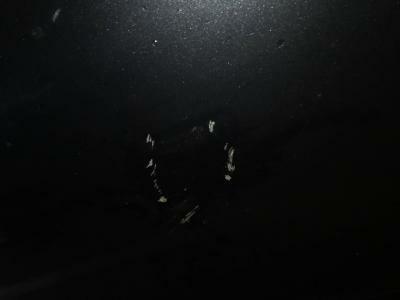 They had road rage and they dented my car after I parked it. They were stalling up the parking building and purposely went slow. They flipped the bird and were yelling out their car, as well came after me. 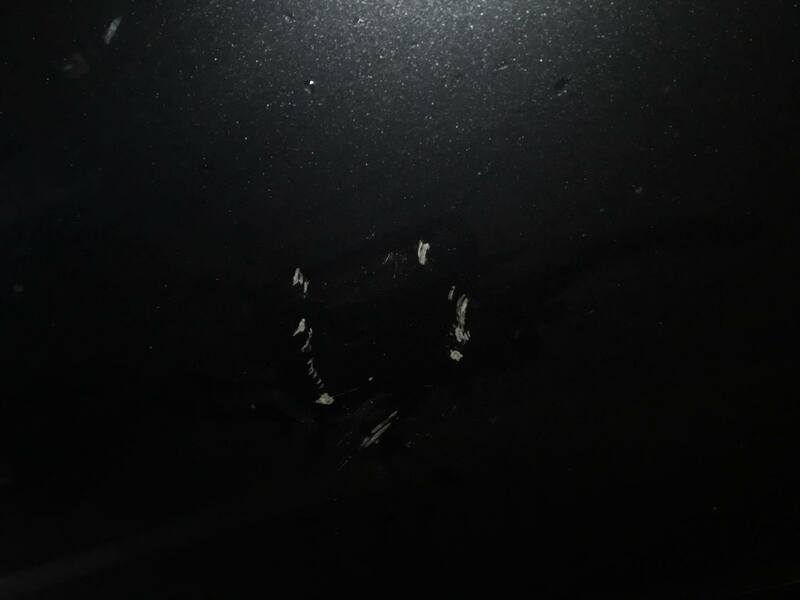 Attached below is a picture of my car that got dented.